Happy Halloween! We are enjoying class parties with the kids, watching them run around their costumes all day and gearing up for trick-or-treating tonight. What a fun holiday for the littles. What’s next? FALL! 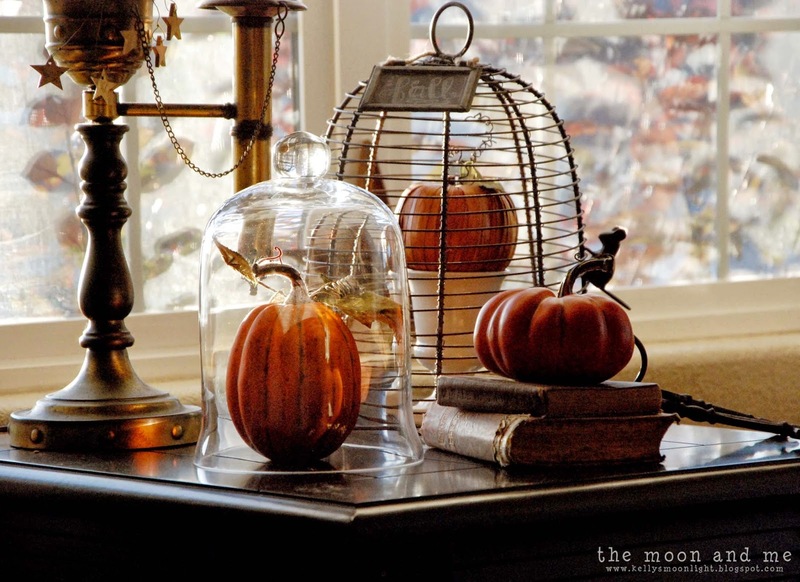 Yay for pretty decor, we love pumpkins and since it’s so warm here, we keep them indoors so why not go crazy! 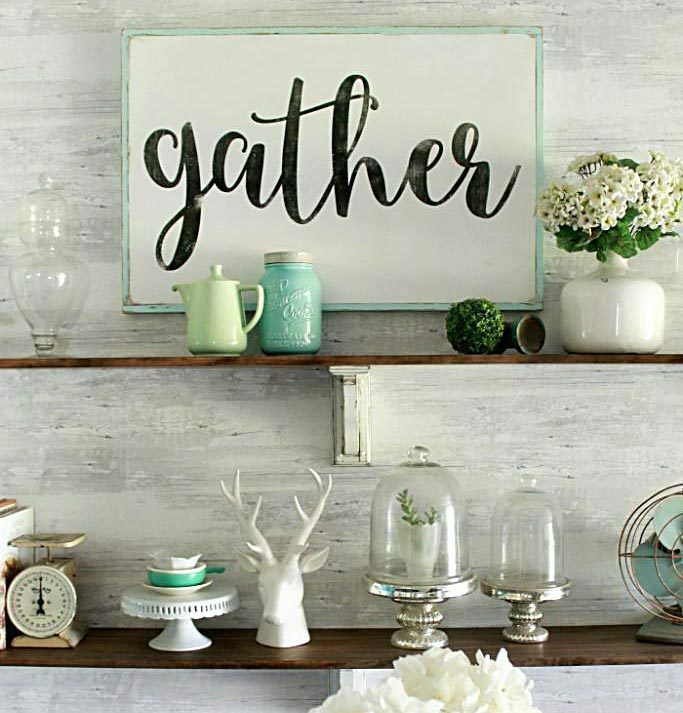 They’re scattered in nearly every room and we adore them! 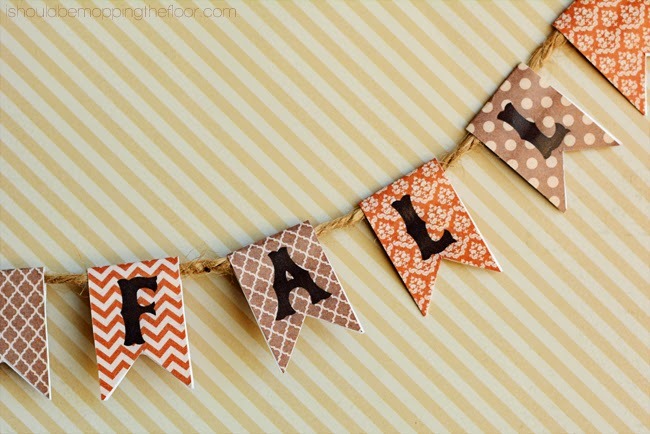 We’ve rounded up 15+ easy ways to decorate for fall from our link party last week. Such talented ladies out there, check them out and leave them some love! Happy fall, y’all! Did you greet them at the door with a scrappy burlap lace embroidery hoop wreath like Making it in the Mountains did? Point the way to the sitting room with this adorable yardstick arrow from Finding Home. 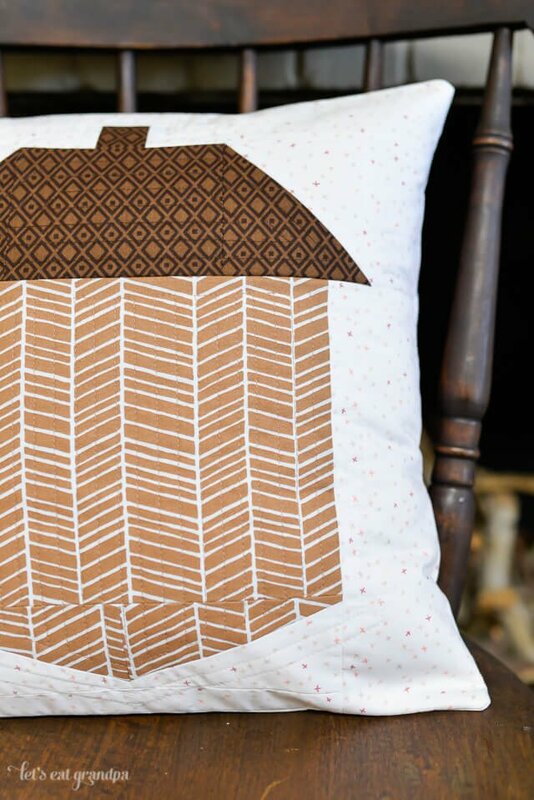 Toss a cute acorn block pillow onto your couch or front porch like this one from Let’s Eat Grandpa. String a jute woven ball garland like illiStyle did. Don’t want to make one? Just print this free mini fall banner that I Should be Mopping the Floor shared. Fill mason jars and tin buckets with fresh flowers like Finding Home did. 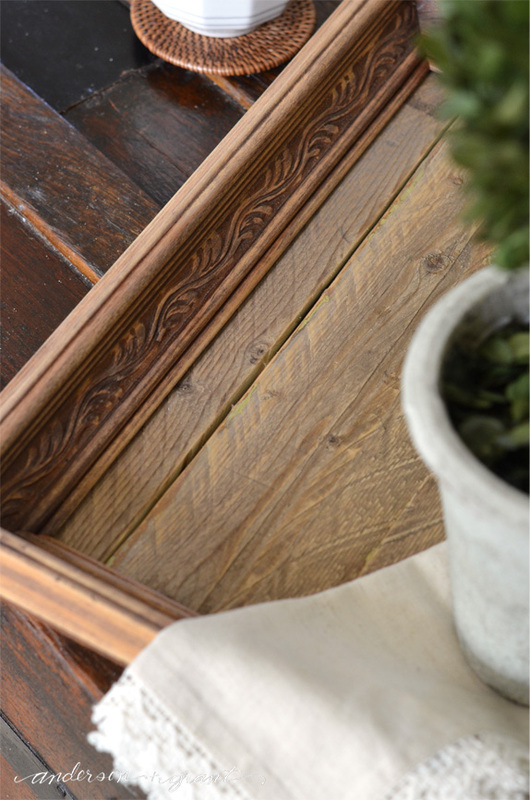 Build a reclaimed wood tray from a picture frame like Anderson + Grant’s. 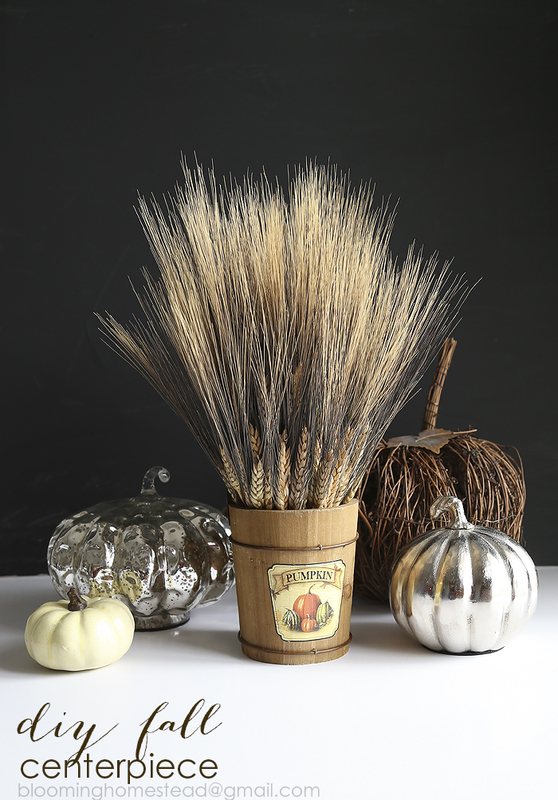 Add a pretty wheat centerpiece like this one from Blooming Homestead. 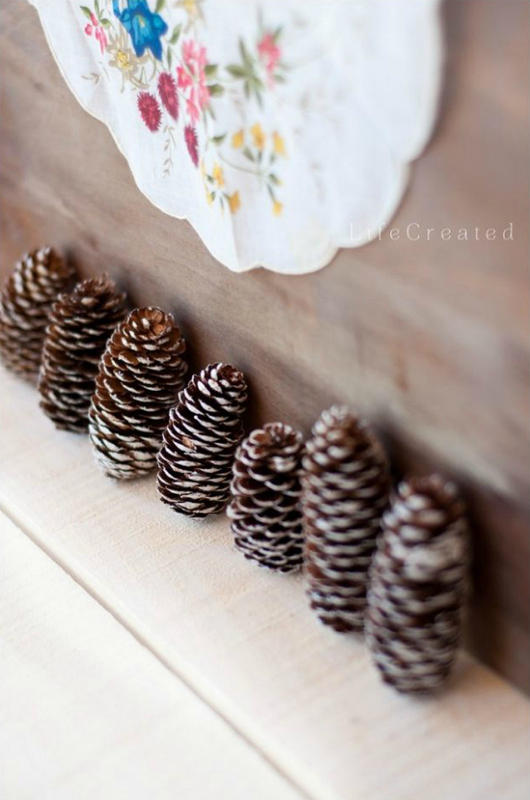 Line up some pretty acorns for quick fall decor like Life Created shared. Cage some pumpkins, fast and pretty, from The Moon and Me. Or whip up these rope pumpkins from My Recipe Confessions, too cute. Or bust these spindle pumpkins out from the trash pile like we did. Don’t love decorating that much? 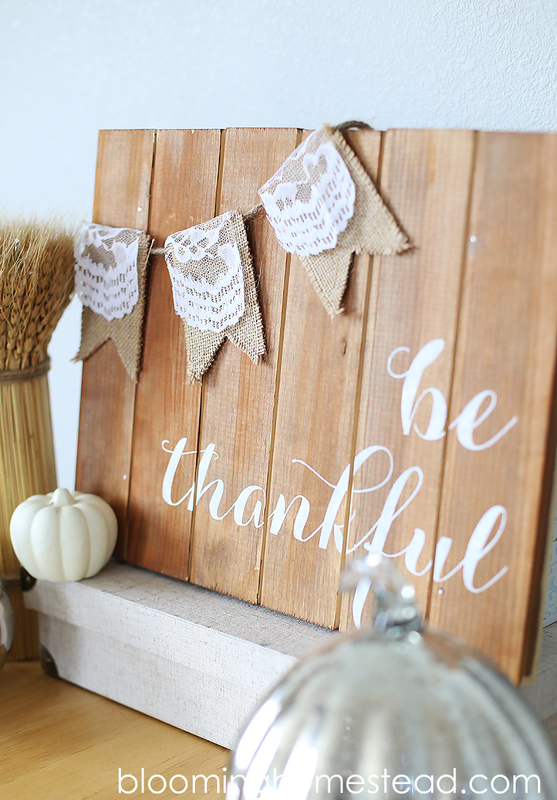 Free prints rock, grab this Give Thanks freebie from Simple as That and pop it in a frame. 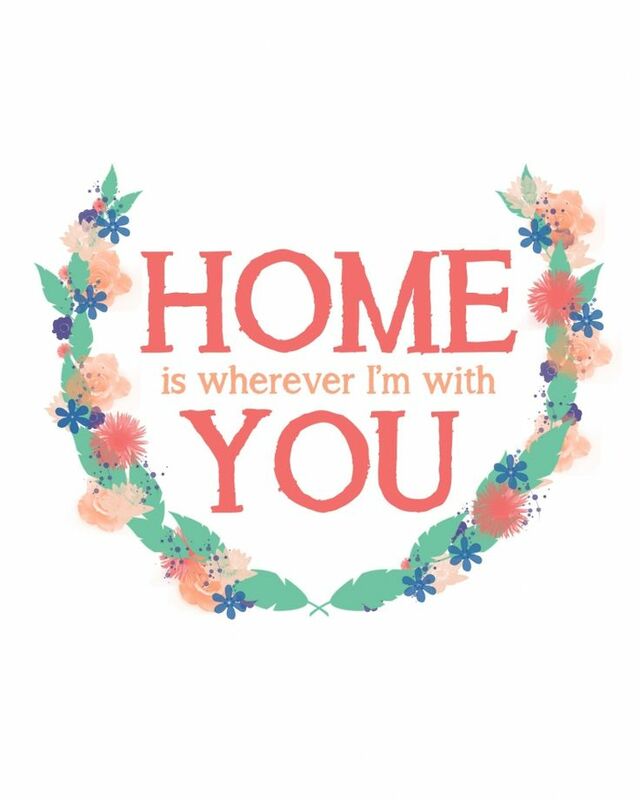 Or this sweet home print from Just Rhonda. Adore it. It would be cute to clip it to to this 1×2 pallet sign too like Blooming Homestead built. Crock pots dinners are IN! Check out these easy 10+ amazing must try recipes!! Dessert after that yummy chili? We’ve got the top 50 pumpkin bread recipes, YUM! 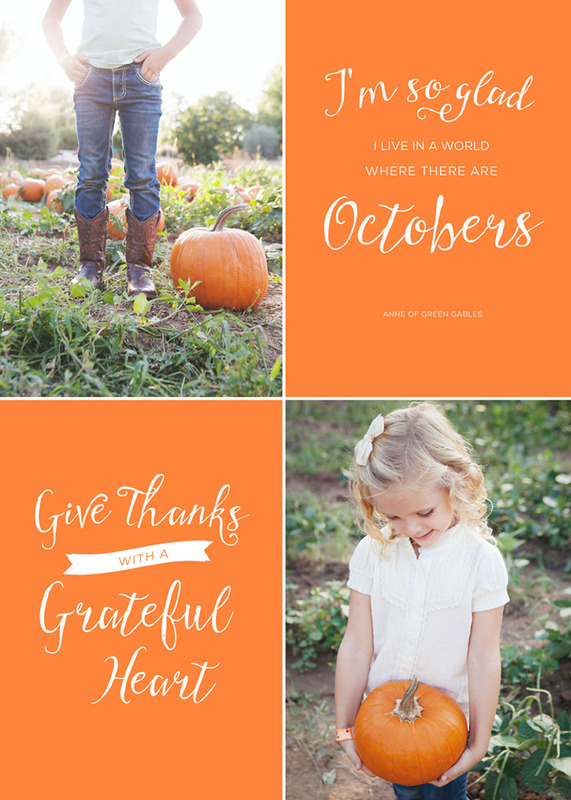 I love everything about this round up – Fall is just the BEST! 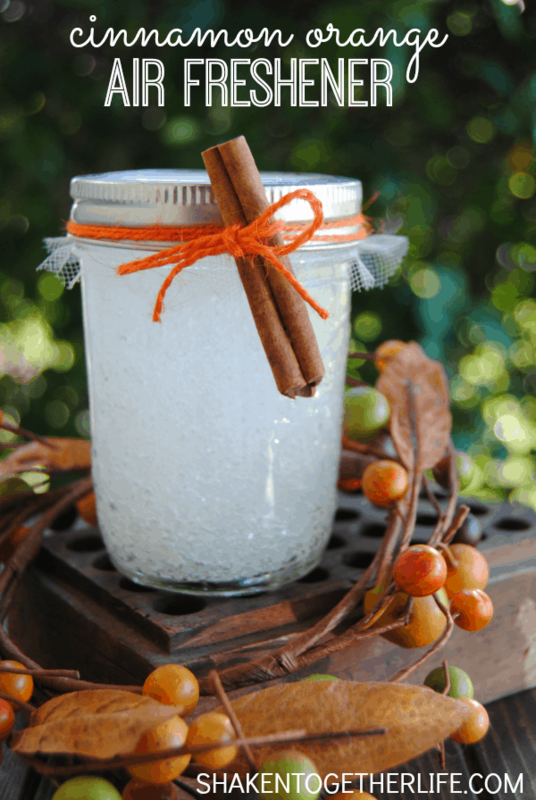 Thank you so much for including my cinnamon orange air freshener! Happy Friday! OMG can’t wait to make that, Keri!! I happen to have some orange oil on hand!! SUCH a fab round up of everything perfectly Fall! Thank you SO, SO much for including my scrappy fabric wreath!!! Wishing you SUCH a wonderful weekend!! !